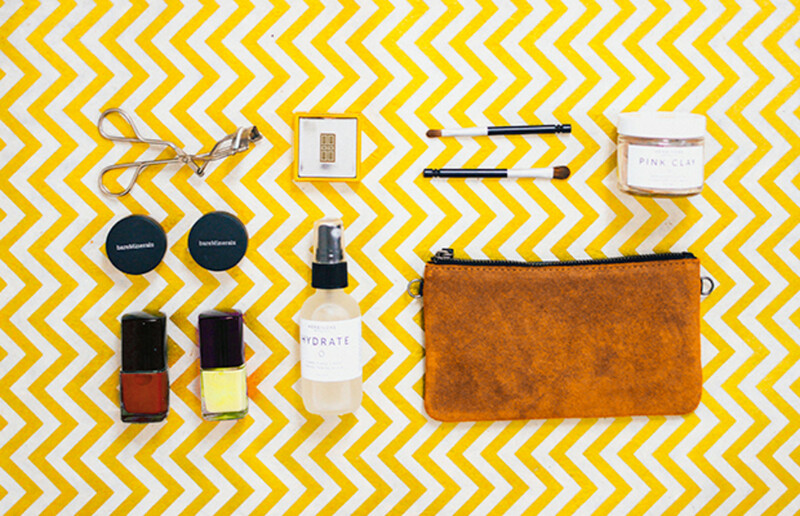 Put together a travel-friendly kit that fits your purse and your budget. When you arrive at the decision to build a grown-up makeup bag for yourself, the product choices out there can be totally overwhelming. As a professional makeup artist, I carry, at minimum, a fully stuffed rolling suitcase, an equally stuffed tote of makeup, and hair supplies—all to handle any beauty situation imaginable. 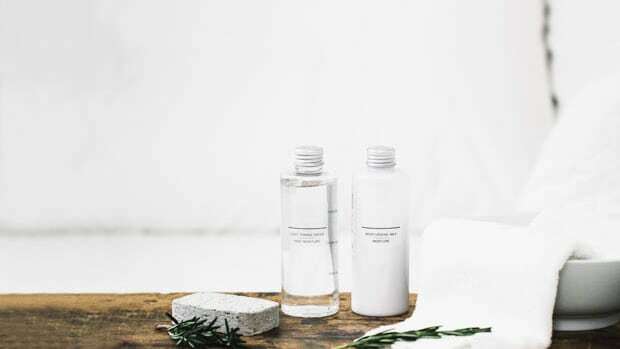 Luckily, you won’t need nearly as many supplies, and with a little creativity, you can put together a travel-friendly kit that not only fits in your purse but fits your budget as well. 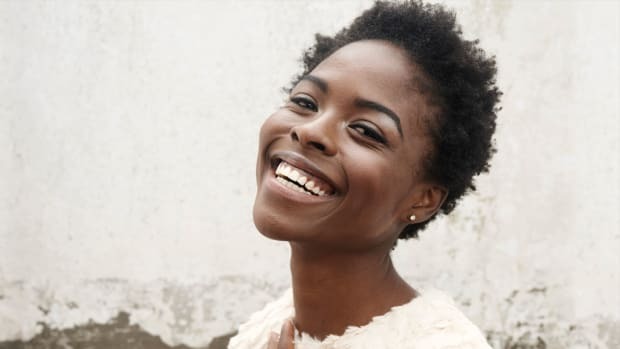 A great philosophy I’ve adopted from my mentor is that makeup is simply about “great skin, gorgeous lashes, and beautiful, moisturized lips.” Having this philosophy really helps you focus your makeup routine and gather the supplies you need to achieve the best version of yourself without the confusion. That said, there are a couple things you should definitely splurge on and many you can save on while still getting the best products that the market has to offer. Below, I&apos;ve listed seven basic products to build your makeup kit and where to splurge, save, or choose based on personal preference. If there is only one item in your makeup bag that you buy from Sephora, a makeup boutique, or a department store and have a professional makeup artist help you with, make that item your foundation. 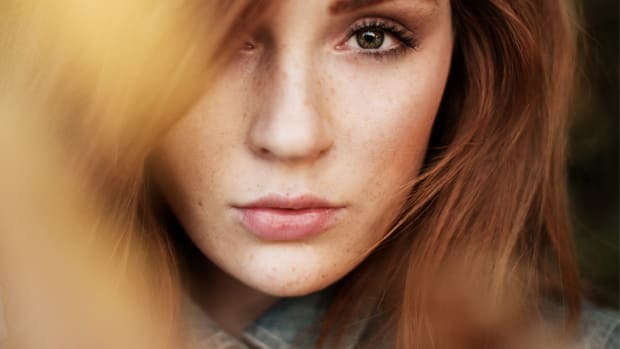 There are so many different formulations that work best for specific skin types nowadays that investing in a foundation that specifically fits your needs is well worth it. 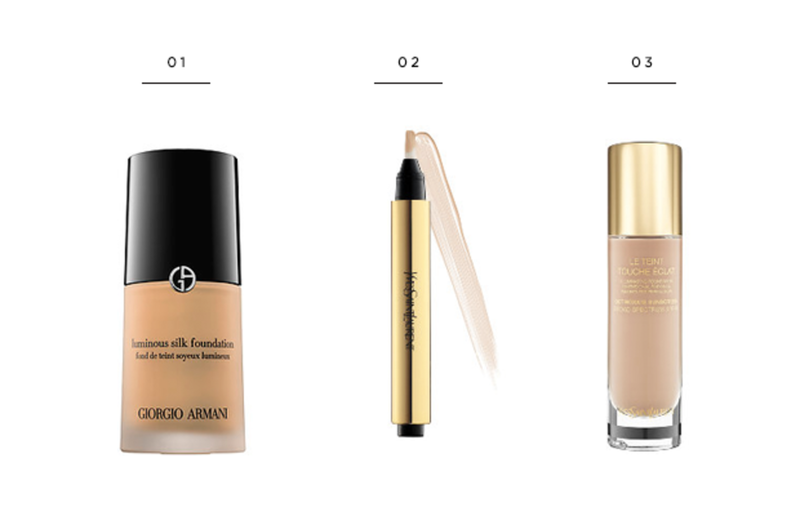 Learning how to apply foundation correctly can save you time and the amount of product that you use per application. 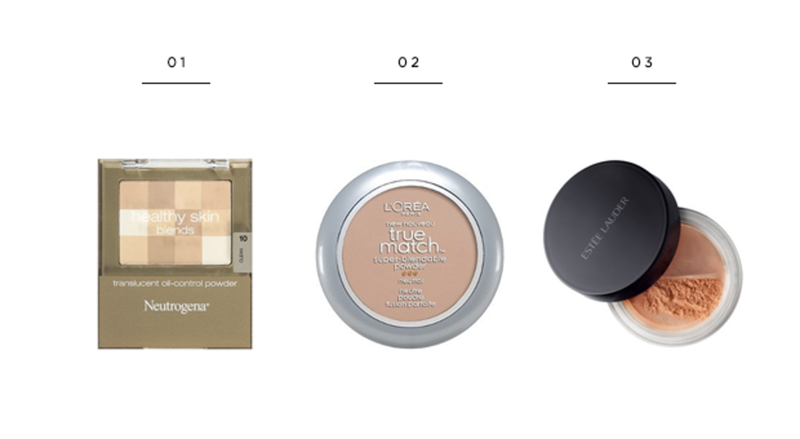 Have fun with your foundation: Try out a few different brands, and take home samples. See what works for you, and when you find the right one, invest! I promise you will be happy you did. Powder keeps your skin matte and not greasy. There is a range of powders on the market, from loose powder to pressed and from translucent to full coverage. If this is your first powder purchase, I suggest you pick a translucent powder, whether pressed or loose. Where you purchase is really your choice, as quality powders can be found at the drugstore as well as the department store. If you choose a translucent powder, you really can’t go wrong with the color; what you’ll be judging the powder on is whether you like the formula and how it makes your skin look and feel. Blush can be really tricky to pick out on your own. Many formulas change colors on your skin due to oxidation and a reaction to your skin’s level of acidity. 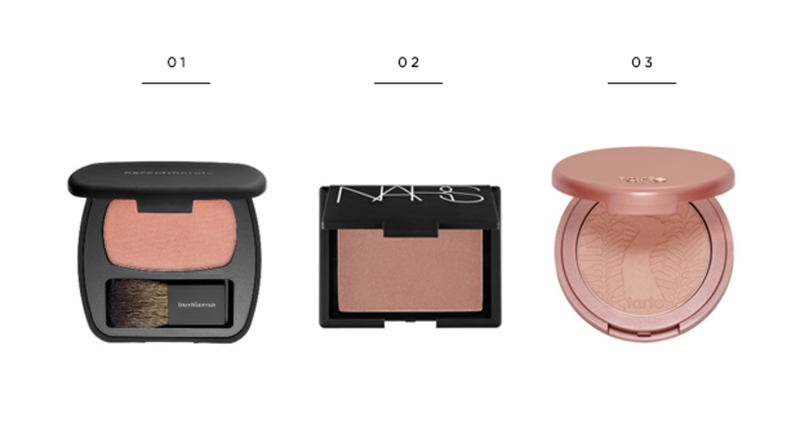 In addition, the way a blush looks in the container is not the way it will look on your skin. A great way to choose a blush would be to get it the day you choose your foundation. This way you can see how the blush lies on top of the foundation and how you feel about the color. This is the one category where I strongly believe the drugstore carries better products than the department store. 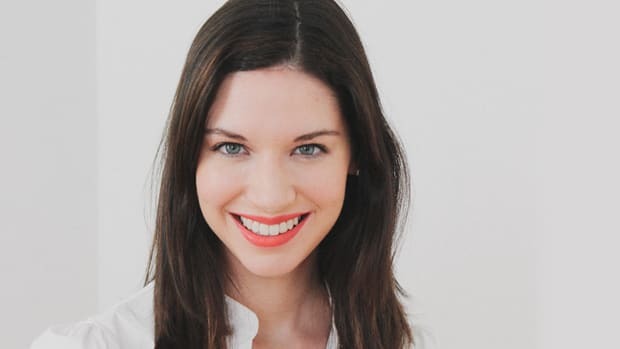 I personally test out every mascara before I put it in my professional kit—if a mascara works on my long but stubbornly straight and thin lashes, then it will work on anyone. I have tried the highest of the high-end options and had allergic reactions, whereas some cheap finds have become my “holy grail” products. Mascara is something you should feel free to play with, so explore the different formulations for yourself. 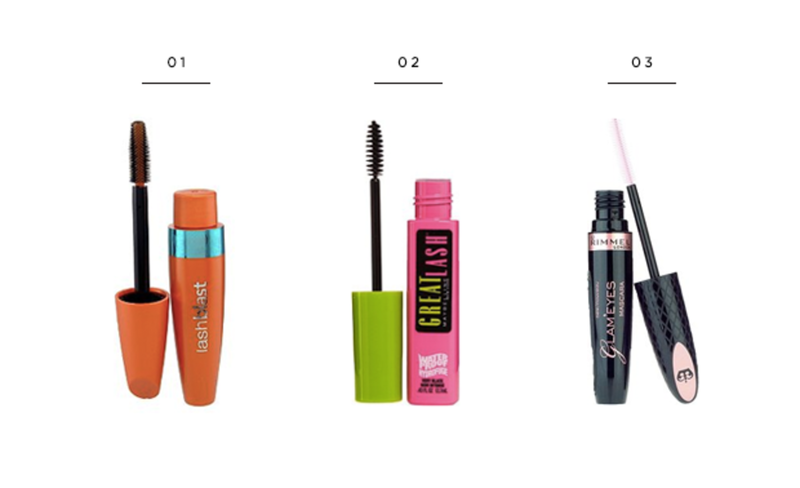 Look for a sale on mascara to try out new brands and formulas. If you’re the type to get bored of your makeup routine, a great place to change it up is with your mascara. 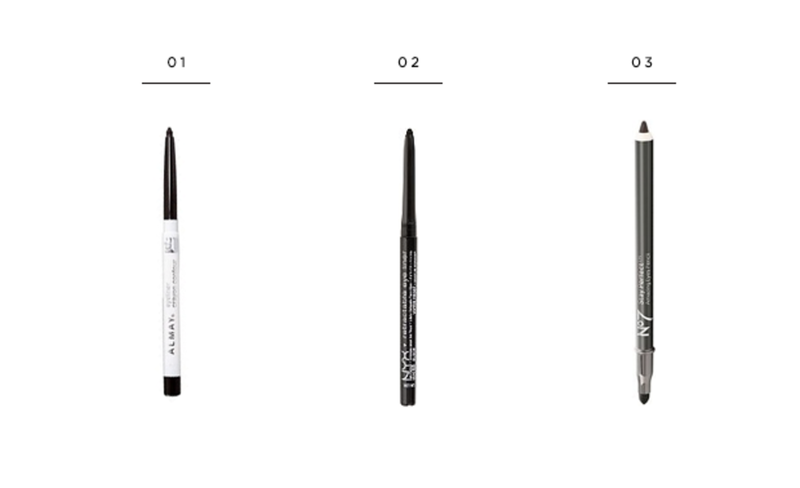 The number of different eyeliners you can find at the drugstore is endless—I’m sure you’ve seen it all in passing! The great thing about eyeliner is that it truly doesn’t make much of a difference in formula if you were to get something high-end versus something low-end. You can easily find great colors and formulas (waterproof, not waterproof, gel, liquid, kajal, long-wearing, etc.) at the drugstore. With the money you&apos;ll save, you could purchase a few at a time to test out colors and formulations that appeal to you. Eye shadow can be intimidating to apply if you&apos;re going for a more complicated look than just one color all over your lid. If you want a specific effect with your eye shadow, I believe that you&apos;re better off making a department store choice and having a pro help you out. But if you’re aiming to have fun and achieve versatility with your look, there are now many choices in the drugstore that could satisfy your creative spirit without taking the whole choosing experience too seriously. Eye shadow formulas do vary in opacity, texture, and staying power but not necessarily on price. Depending on your goals and willingness to experiment, it’s up to you whether you’d like that pro advice or want to give it a go on your own. 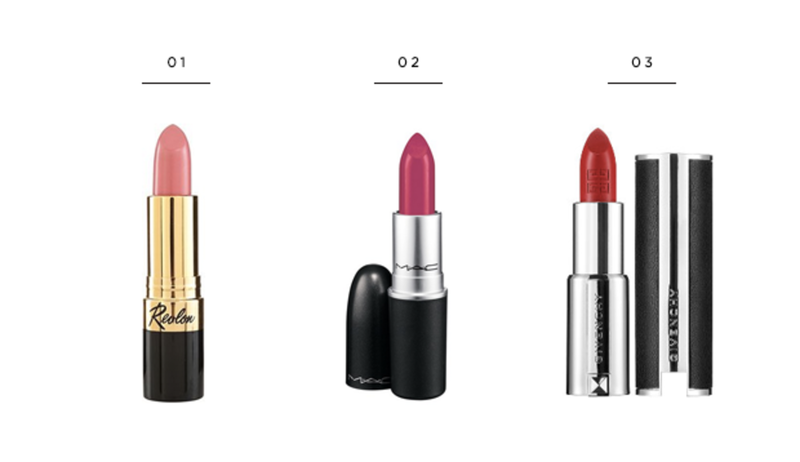 Truthfully, fantastic lipstick formulas run the entire price spectrum. Choose your lipstick based on how you want to feel. I find that everything from the feeling of the packaging in your hand to the actual color of the lipstick on your face can completely transform your mood. You may want to start with a beautiful natural color if this is your first lipstick, or you may want to jump straight into the deep end with a rich, bold red. 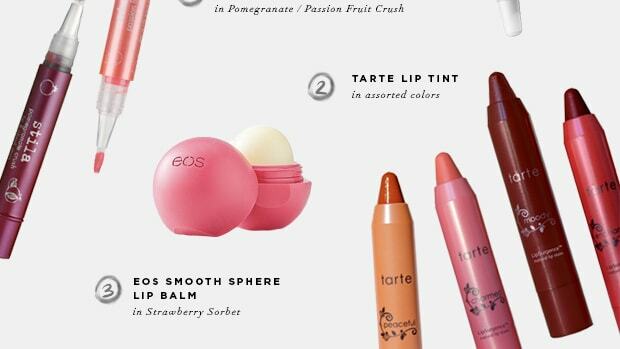 Lipstick may be the most uplifting makeup item you will purchase, so have fun with it. 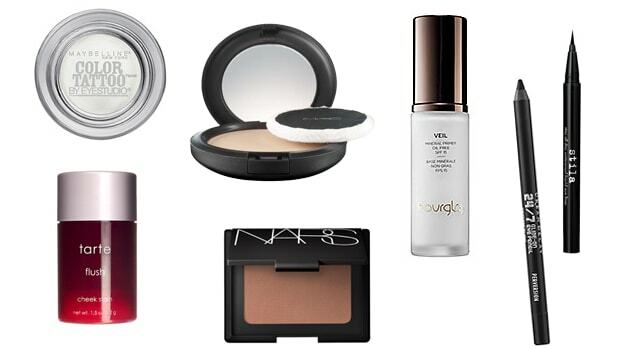 These seven basic items will help you build your personal makeup kit. Hopefully this helps if you’ve been feeling hesitant at all about beginning your search. Cheers to starting your makeup bag journey! 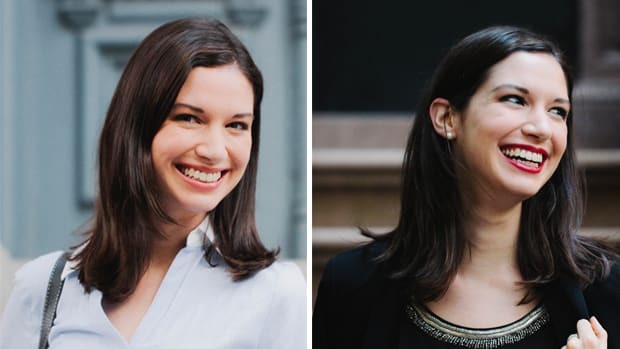 With these tricks you won't have to re-do all your makeup after work before your evening plans. 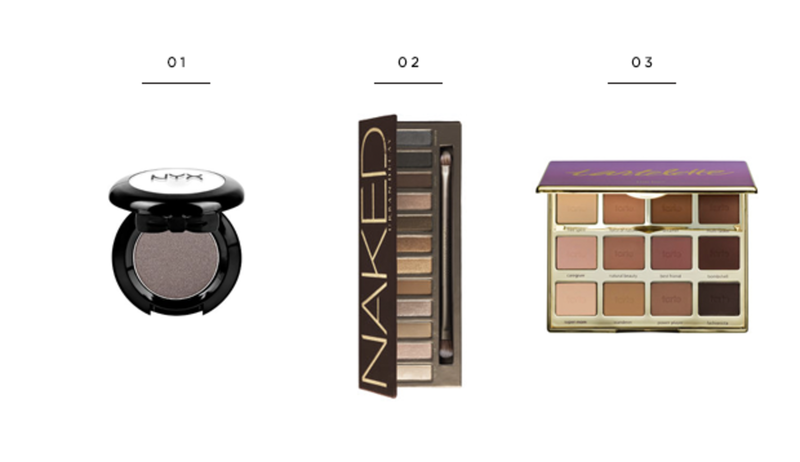 Wear colorful eye shadow and still pull off a natural look (yes, it's possible!). Highlighters emphasize and open up your facial features.